Birthdays can sneak up on you and it is hard to thoughtfully acknowledge a loved ones’ birthday when you don’t see it coming. With a birthday calendar, you can ensure that you organize gifts or cards for the important people in your life that have birthdays on the horizon. Office meetings often require preparation, particularly if you are being called on to present a report or bring along resources. 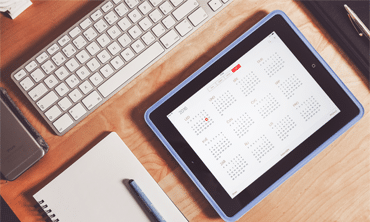 Be sure that you are meeting your workplace obligations with a business calendar that not only tracks upcoming meetings but can be used to reflect deadlines and key dates. 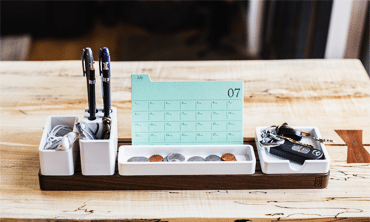 A customizable office calendar is a great resource for both your own reference and as a reference document for the entire office. 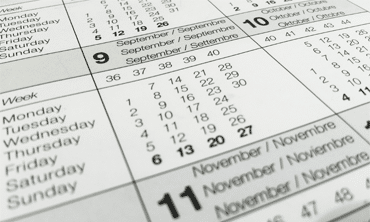 No matter what you are looking to keep track of there is a calendar to suit your needs. 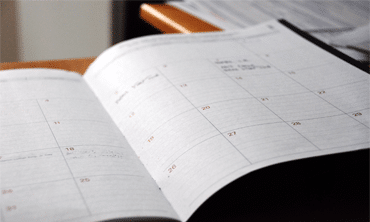 Whether you trying to keep on top of family birthdays or prepping for the next month of office meetings, a specially designed calendar template is the perfect way to get ahead of your upcoming commitments.